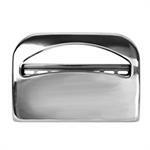 Chrome toilet seat cover dispenser. 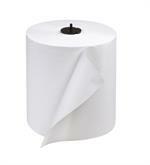 Single roll toilet tissue dispenser. 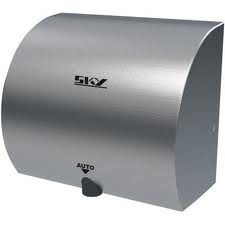 Surface-mounted toilet tissue dispenser for two rolls. 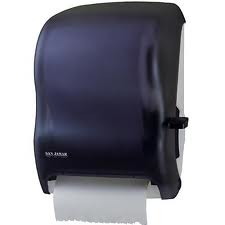 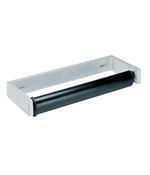 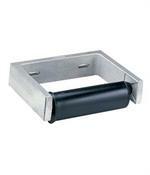 Surface-Mounted roll paper towel dispenser. 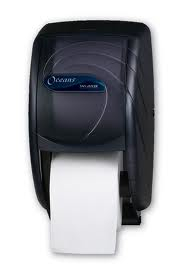 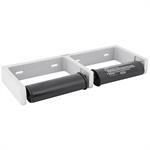 Surface-mounted Vandal-Resistant toilet tissue dispenser for two rolls. 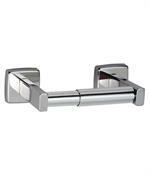 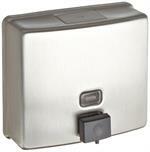 BOBRICK B822 LAVATORY-MOUNTED SOAP DISPENSER 34-fl oz, SPOUT 4"
Lavatory-mounted soap dispensers. 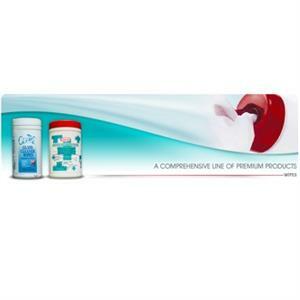 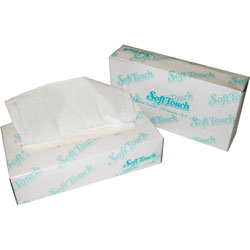 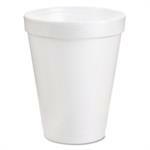 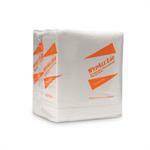 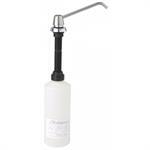 Liquid & lotion soaps, and synthetic detergent dispensers. 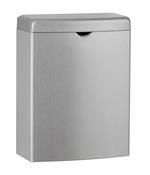 BOBRICK B8226 LAVATORY-MOUNTED SOAP DISPENSER 34-fl oz, SPOUT 6"
Surface-mounted toilet tissue dispenser for single roll. 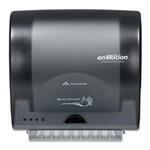 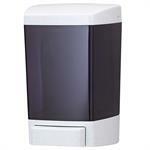 GP enMotion Translucent Smoke Impulse 8" automated towel dispenser. 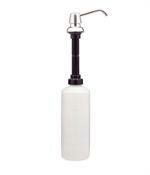 Gojo TFX dispenser. 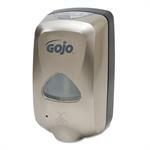 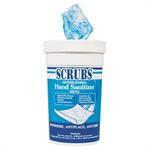 Touch-free dispenser for Gojo foam soap. 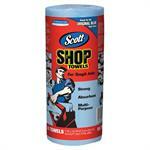 Fits up to 9" dia roll towel. 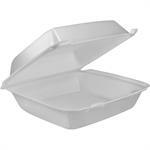 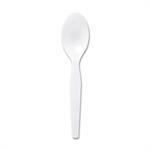 Made up of heavy duty plastic. 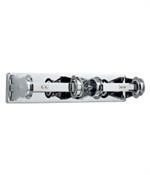 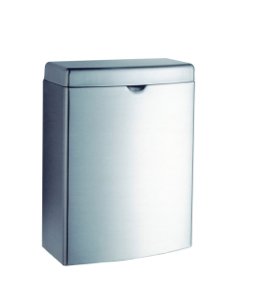 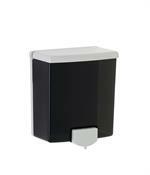 Our Soap Dispensers are designed to accommodate a wide range of soap solutions. 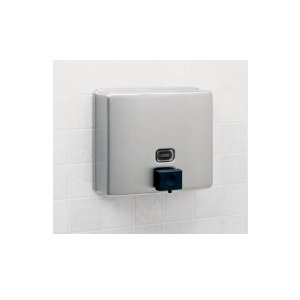 Its your choice we offer both bulk liquid/lotion and bulk foam dispensers in coordinating colors matching our Classic design towel and tissue dispensers. 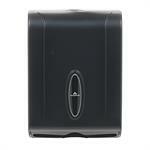 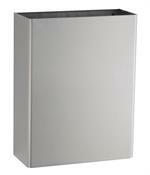 The Duett Standard Bath Tissue dispenser delivers dependable tissue dispensing in an attractive, compact unit. 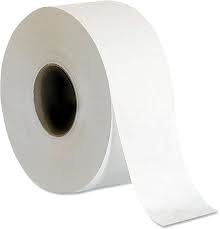 The Duett features the Infinity System which eliminates waste by protecting a visible fresh roll until the first roll is completely used.